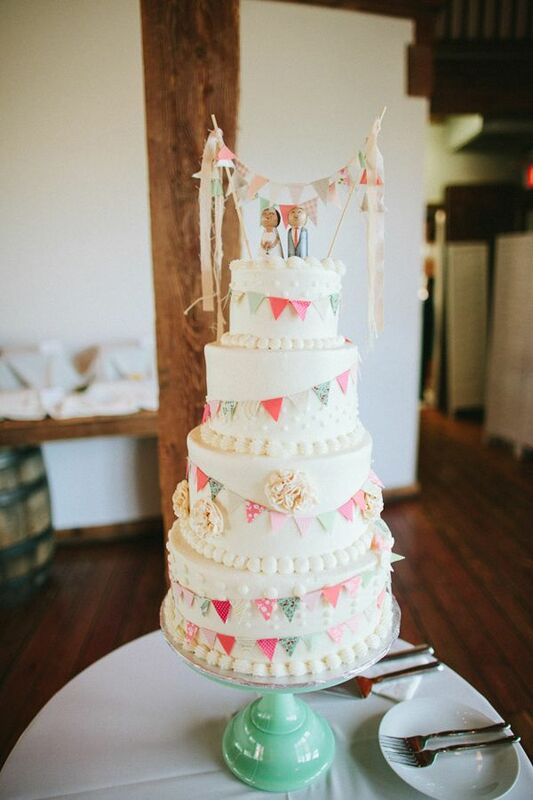 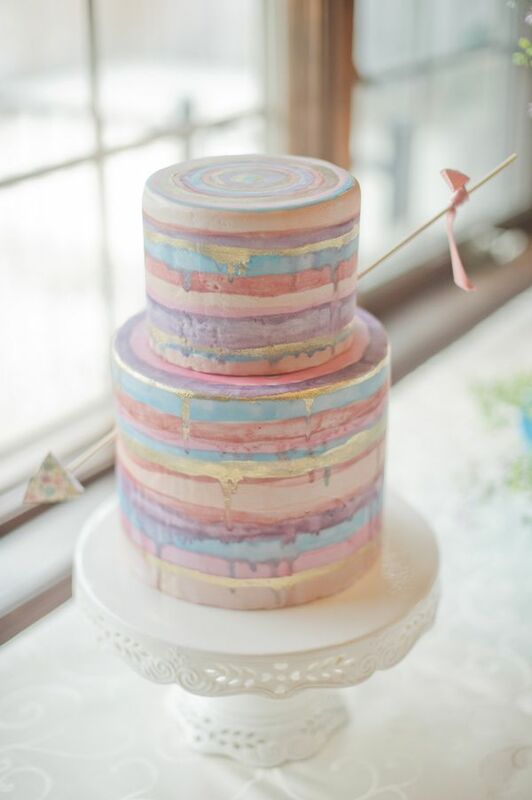 It’s cake again! 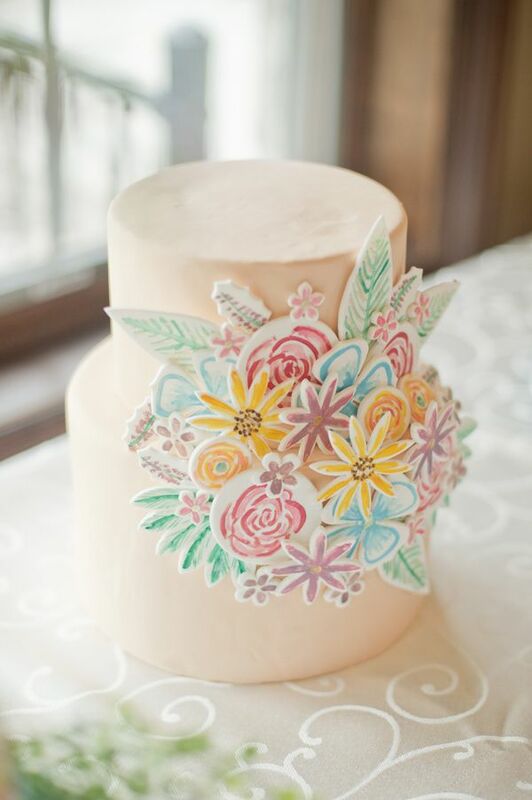 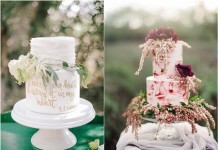 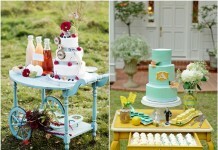 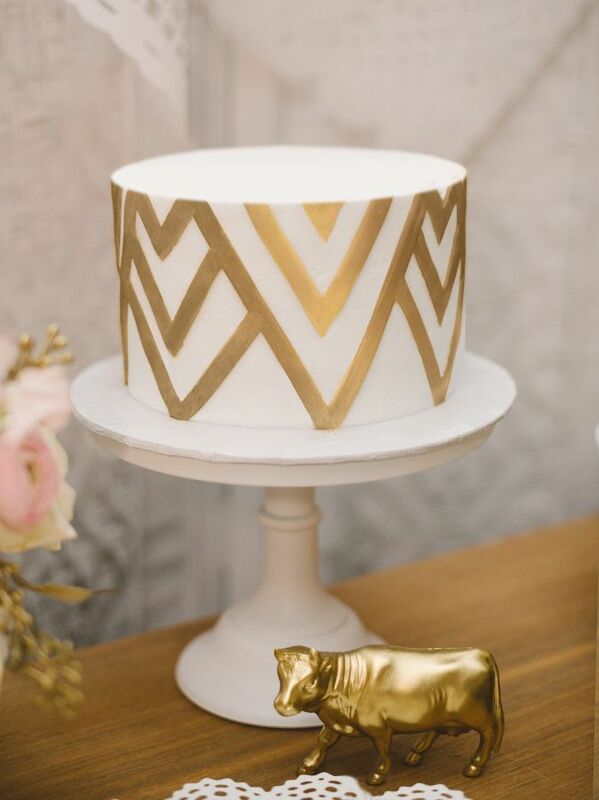 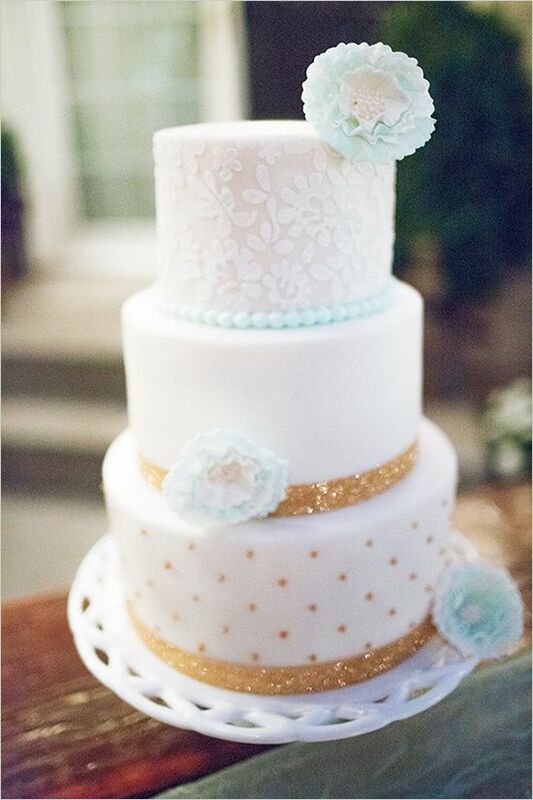 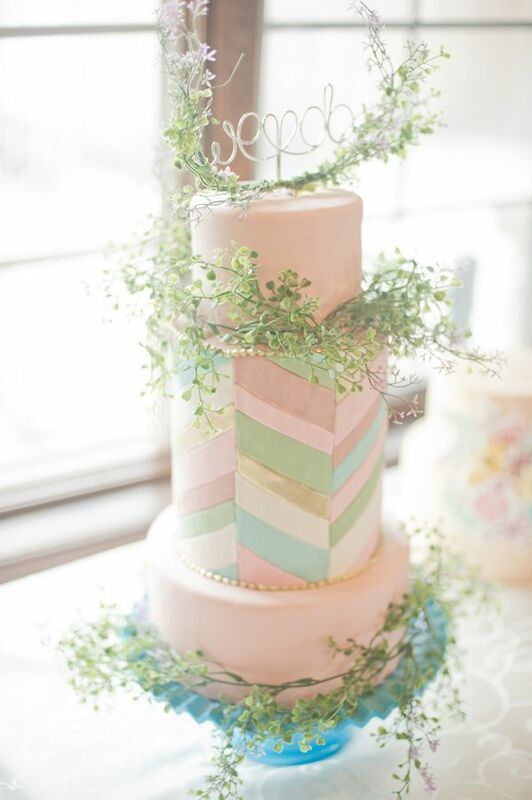 Today I’ve prepared super whimsy wedding cakes with which you can easily make a statement or continue your wedding theme. 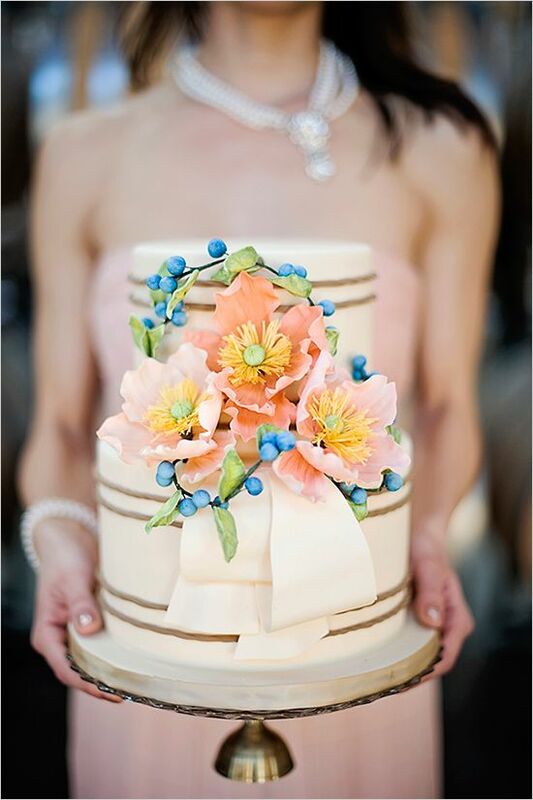 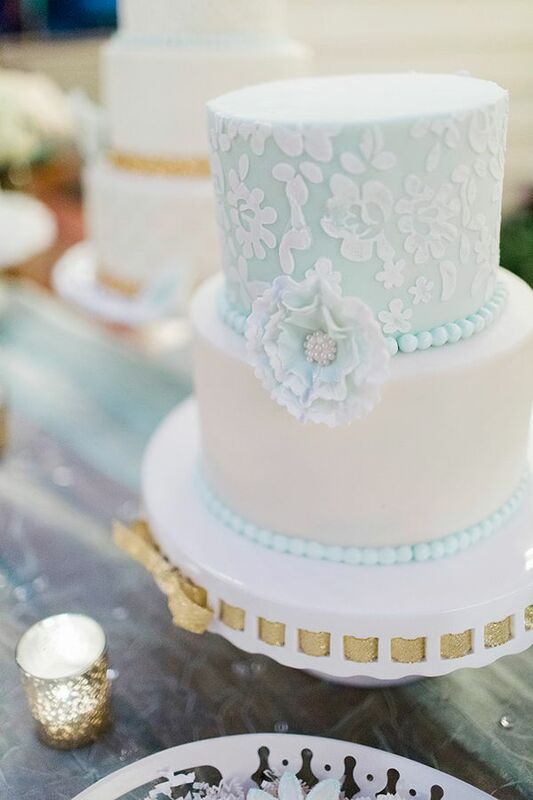 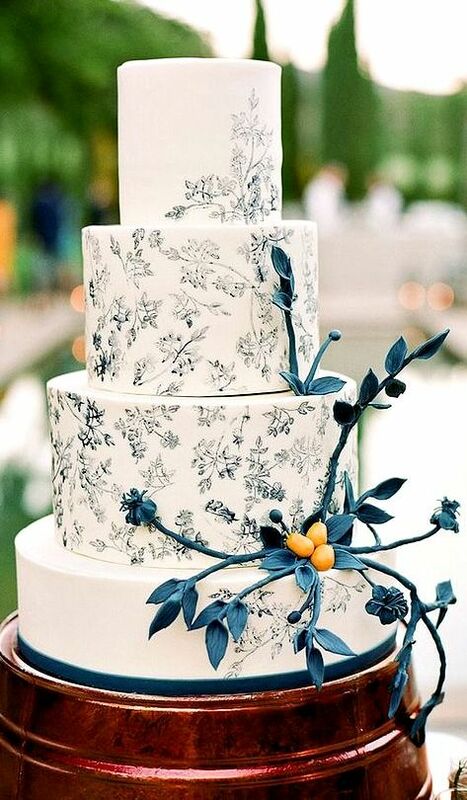 Confectioners can bring to life almost any of your fantasies – from a floral thicket to a ruffled hand-painted perfection. 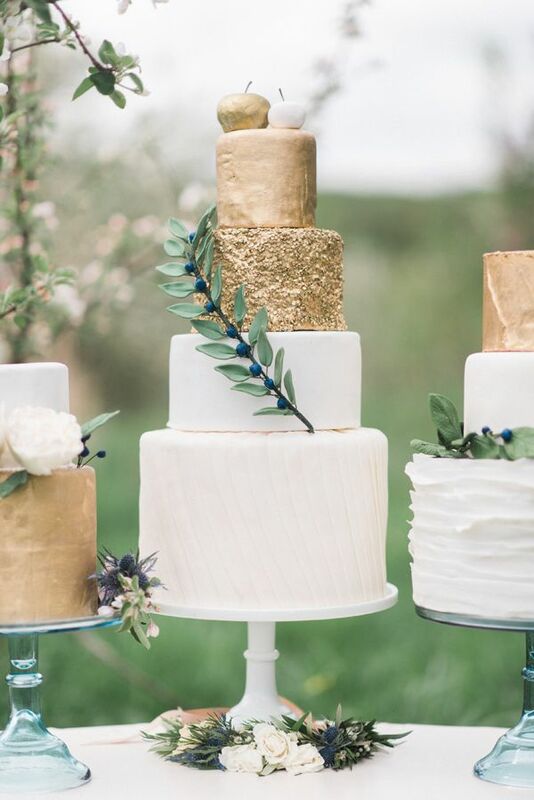 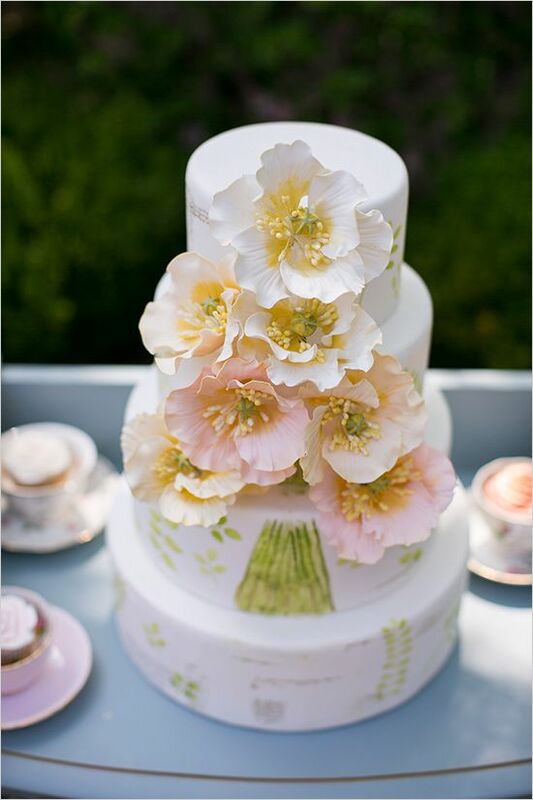 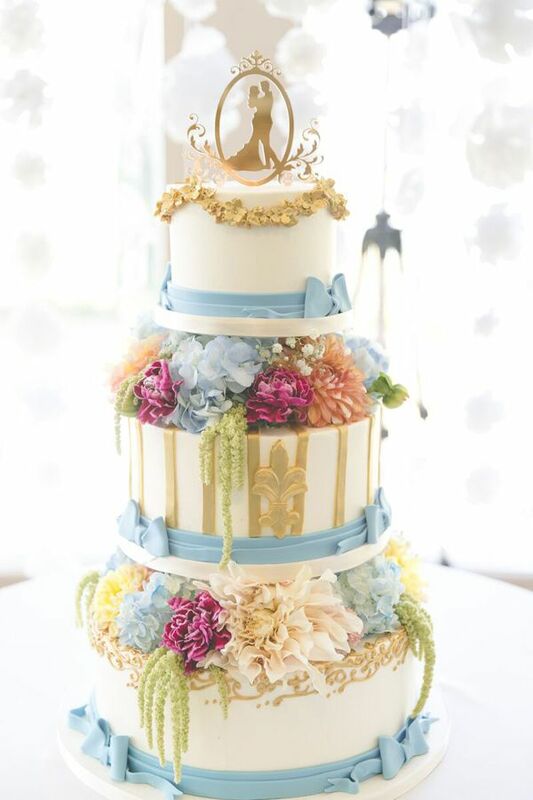 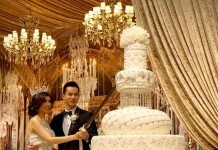 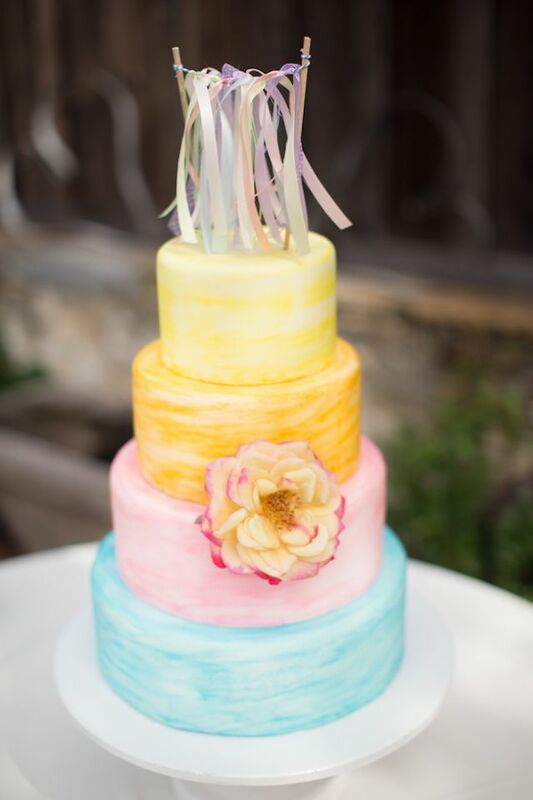 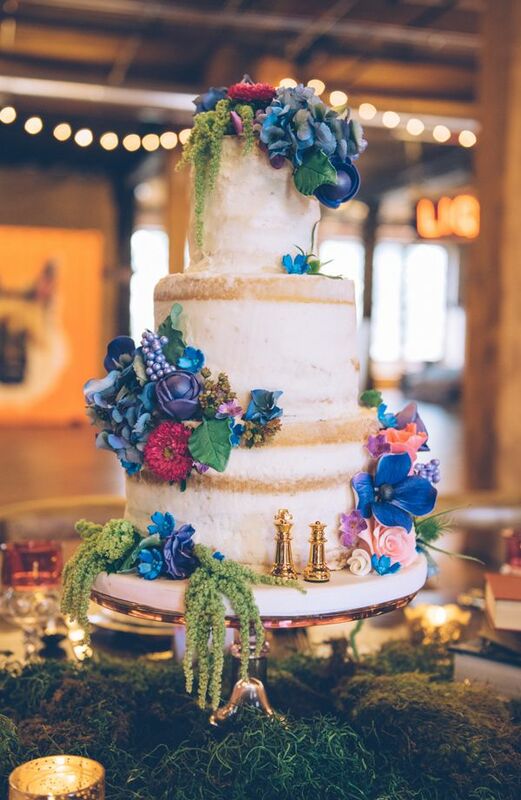 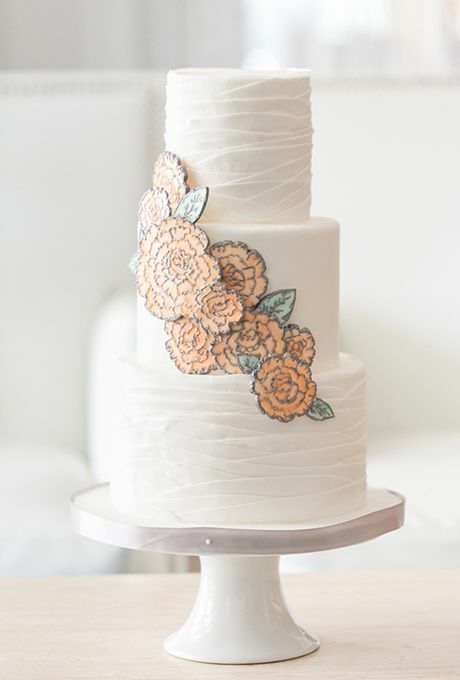 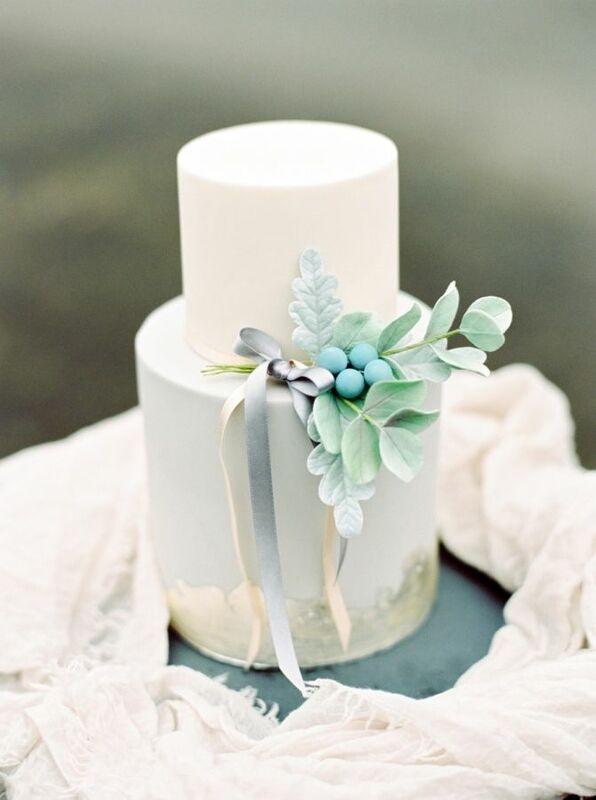 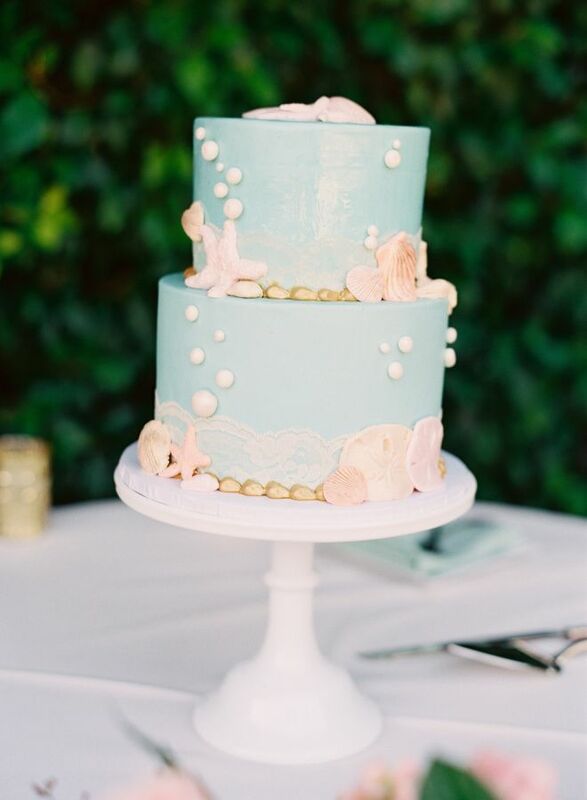 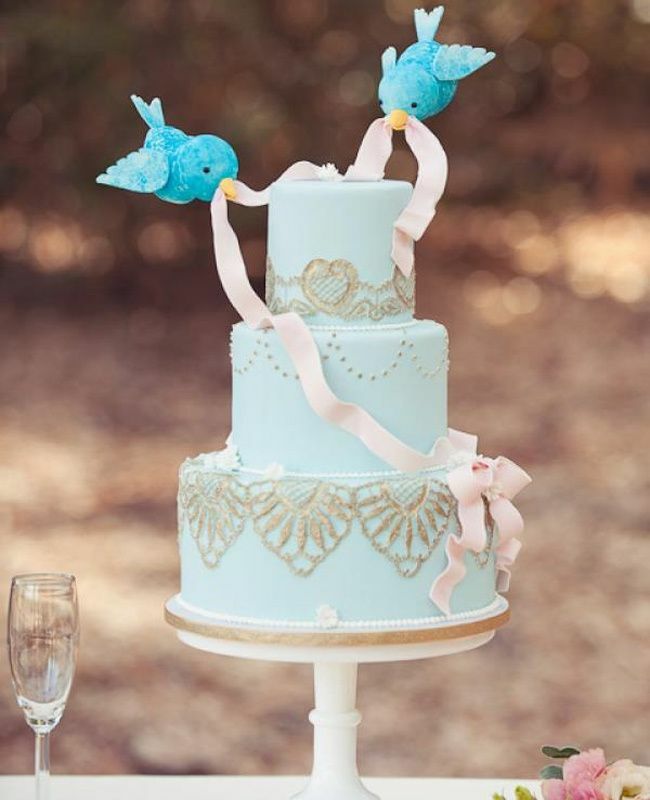 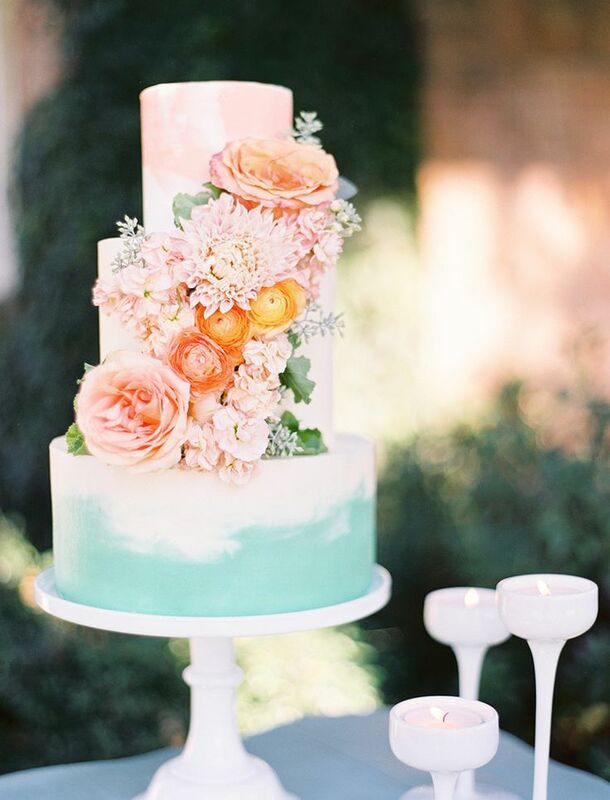 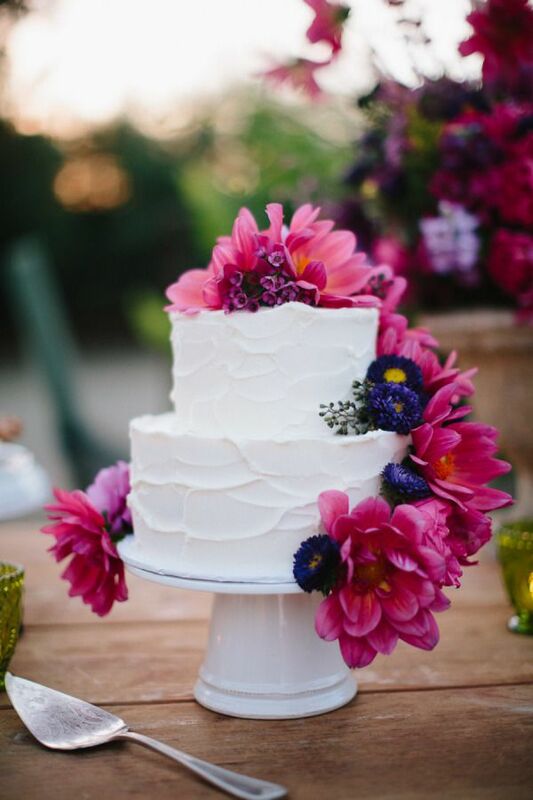 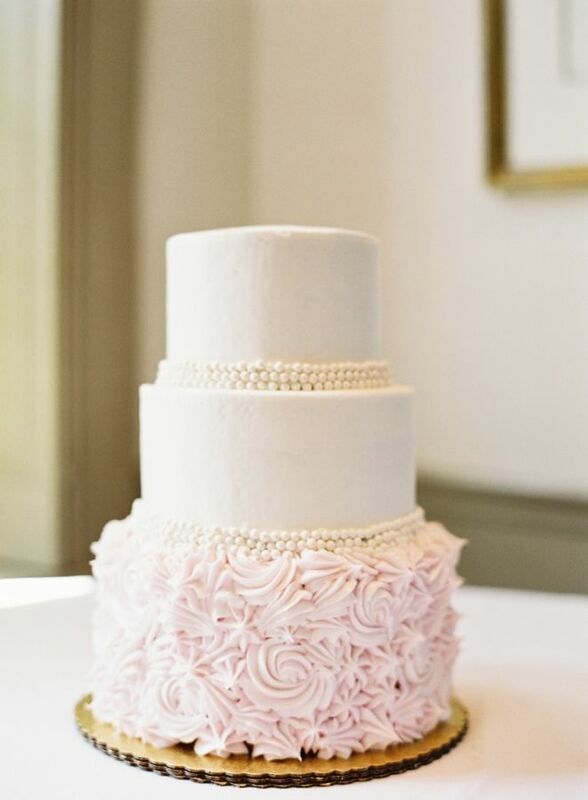 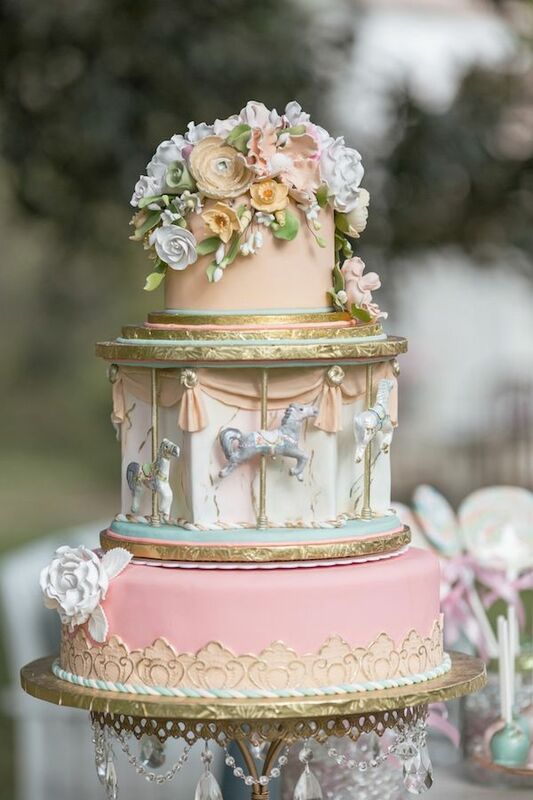 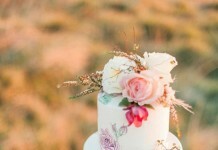 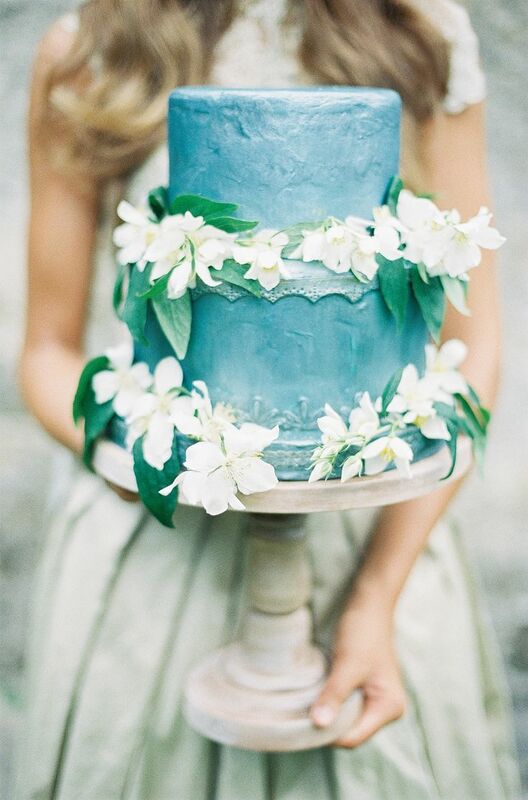 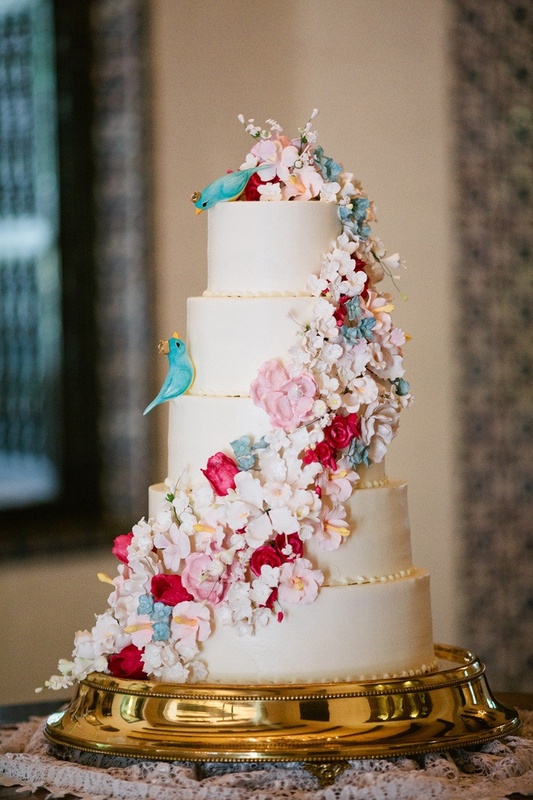 Toadstool cakes, peacock cakes, half-naked cakes, even dragon cakes for the fans of Game of Thrones and other fantasy films – all these ideas can come true if they suit you and your wedding theme. 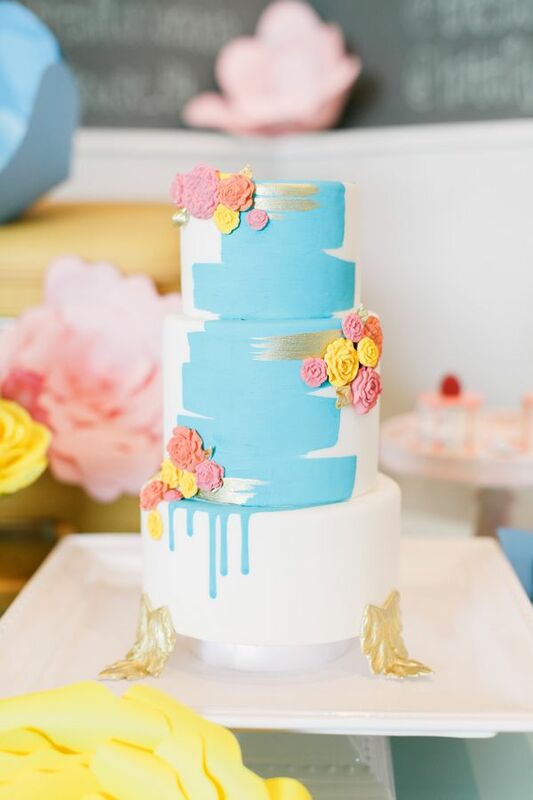 Try mixing various layers like metallic, hand-painted, ruffled, floral, chalkboard, watercolor and so on – that looks very inspiring.